This website is to be used as is. Zachmakestracks.ca will have reasonable controls and security in place to protect the website user and their data. Zachmakestracks.ca and its agents will take every precaution to make sure this website is virus free and in good working order. That said the user of the website assumes the risk when they use it. 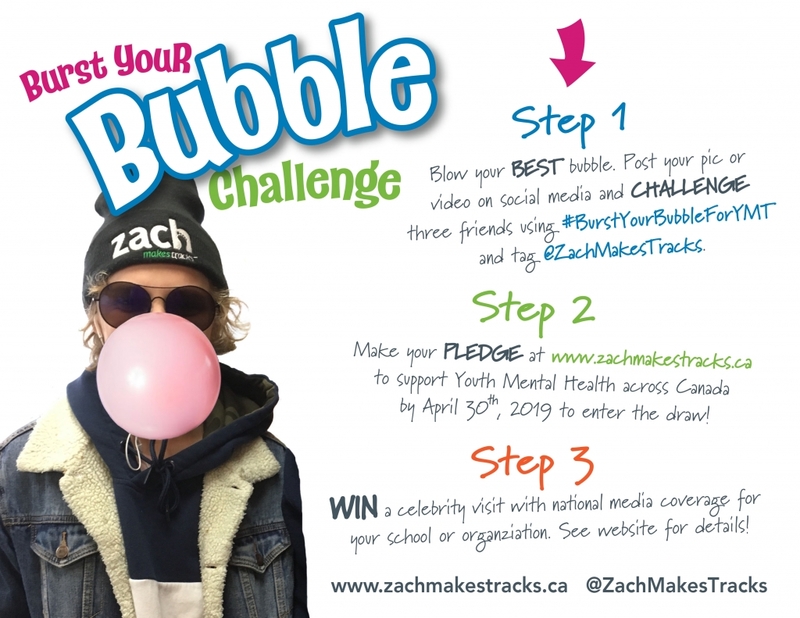 Zachmakestracks.ca will not be held liable for any issues which occur from the use of this website. This includes issues which occur because of data loss, viruses, improper use or any other issues.